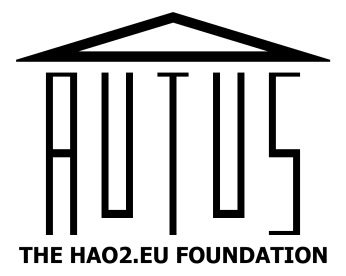 Autus is the working name for the Hao2.eu Foundation which was set up in January 2013. 'Autus' is a Latin word and means growth, increase or enlarge. Autus exists to facilitate personal and professional growth for people with autism and complex needs, increasing opportunities for exciting and sustainable work to improve lives and prospects. create exciting employment opportunities through partnerships with socially responsible employers. Autism is a condition which affects the way in which a person interacts with other people and the world around them. People with autism generally have difficulties with social interaction, social communication and social imagination. The autistic spectrum covers a range of conditions which impact on people in different ways from difficulties in areas such as communication and interpreting non verbal gestures to more severe and disabling challenges requiring specialist support. People with Autistic Spectrum Conditions have a number of complex needs including learning disabilities.